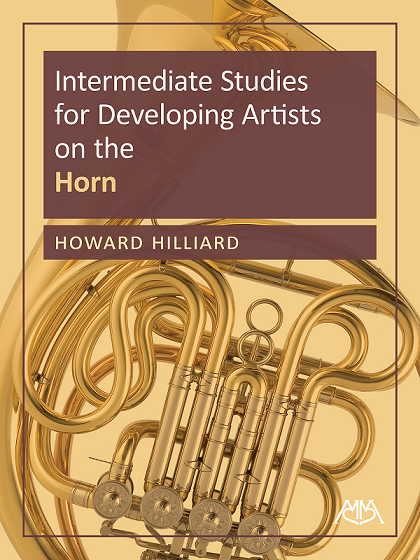 Intermediate Studies for Developing Artists on the Horn, Trumpet, Trombone, Euphonium and Tuba is a series unique to the brass literature. 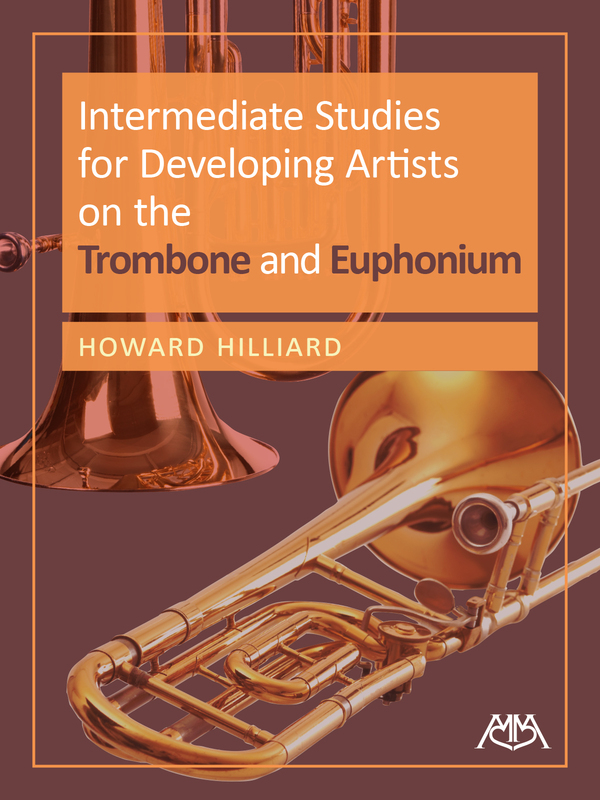 Developed to give the intermediate brass player music (in etude form) at a high artistic level with a scope and variety of styles not found in any other publication. 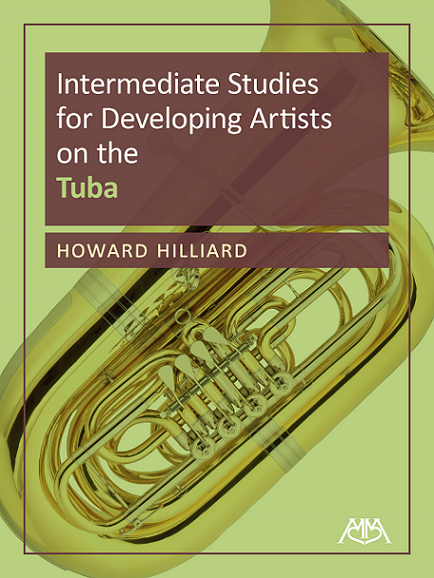 Culled from thousands of manuscripts, these books contain some of the best musical material available in the public domain, spanning half a millennium from over a dozen countries in addition to specially composed etudes that mimic important historical styles. 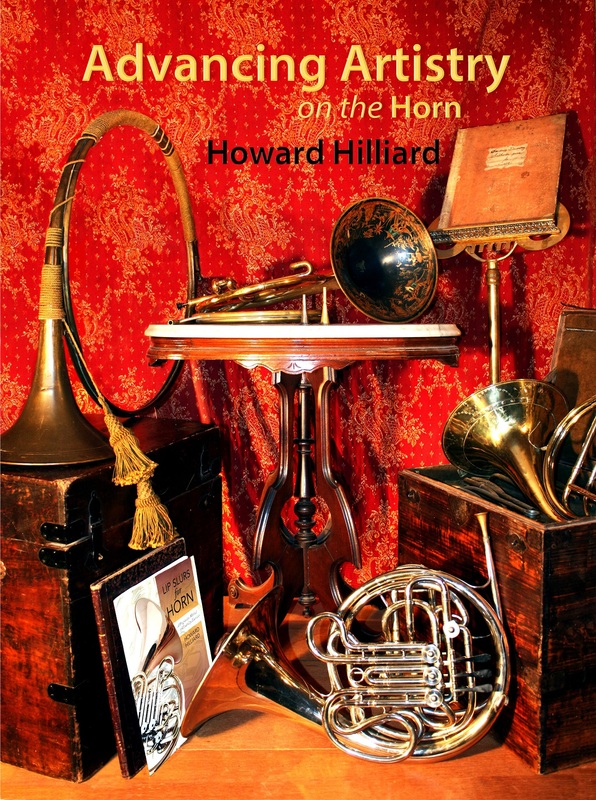 The musical selections outside the standard repertoire compare well in quality to the more famous works and have unique elements that increase students' musical vocabulary. 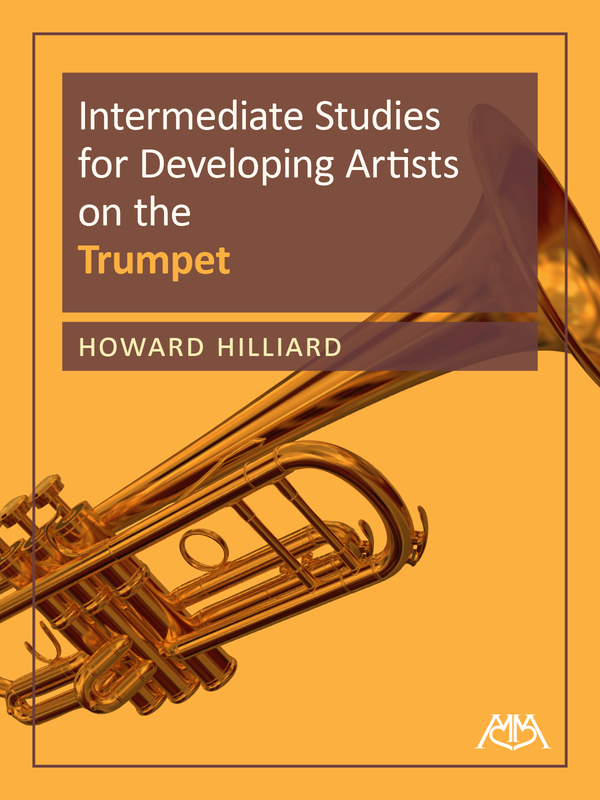 This tapestry of Western music provides teacher and student an unparalleled opportunity to explore the artistic challenges that great music demands in combination with essential technical skills. 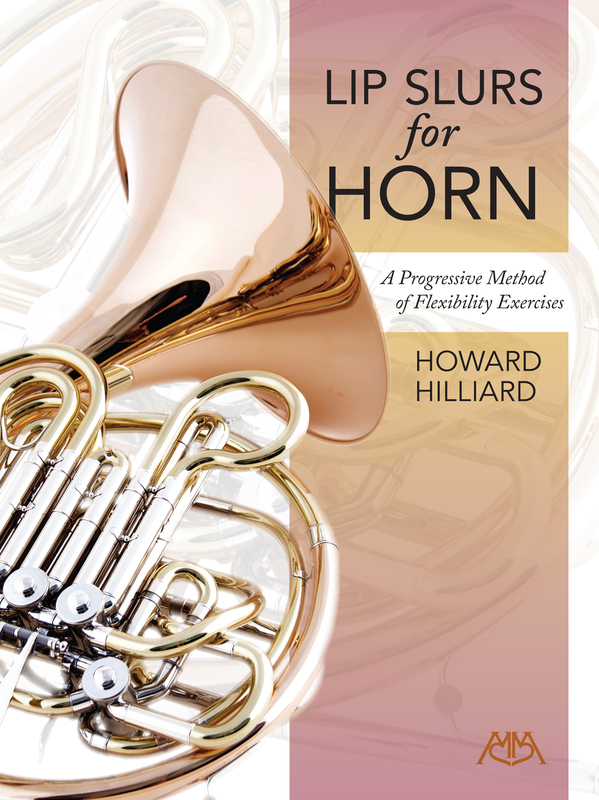 A specially adapted warm-up from Vincent Cichowicz's "Flow Study"
Great music used to make practicing feel effortless and enriching.